Knowledge management is complex. Not difficult but complex. 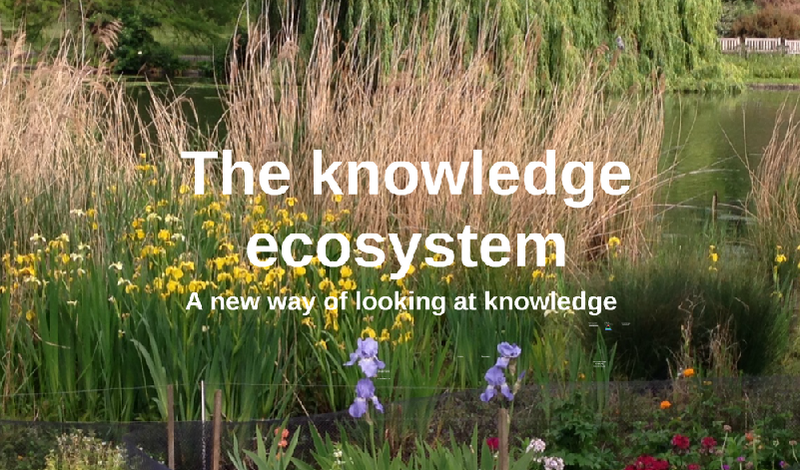 Knowledge-sharing, on the other hand, is simple but often ignored, assumed as a given but without structure. This presentation offers an insight into this field. The content was provided by colleagues at the UK Government’s Defence Science and Technology Laboratory (DSTL) . networks co-exist, are co-dependent and are co-evolutionary. The presentation explains the difference between explicit and tacit knowledge, and goes on to briefly cover the roles involved, the processes and technology.